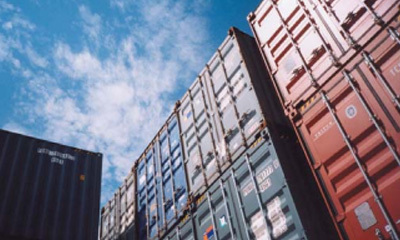 To prevent dangerous and defective products from reaching American consumers, the CPSC has been using a state-of-the-art risk assessment tool pilot called risk assessment methodology (RAM) for its port surveillance. As a result, the screenings led to the identification of about 680 shipments containing violative or defective products, totaling about 6.1 million units for the first half of the 2013 fiscal year. About 600 of the product shipments stopped were children’s products totaling about 1.2 million units. This compares to approximately 450 product shipments stopped with a total of 900,000 units during the same period in the 2012 fiscal year.